It has been estimated that nearly 50% of current hunting guide school participants attend guide schools in order to become a better hunter and outdoorsman, and not for the purpose of pursuing a career as a hunting guide. 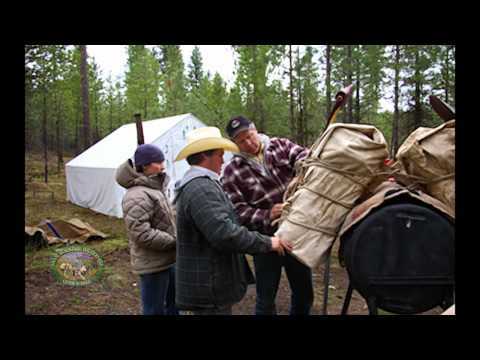 As these individuals look for wilderness training programs and skill-building courses throughout the country, they realize there are very few existing programs designed to give them this experience, so they attend a hunting guide school accepting that much of the material won’t apply. 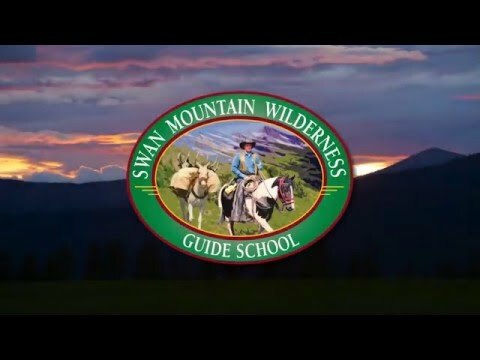 Swan Mountain Wilderness Guide School has developed a program to specifically meet the needs of experienced outdoorsmen looking to improve their hunting techniques. Less time is spent on matters that guides will need to know for purposes of employment, and increased emphasis is placed on woodsmanship and hunting techniques. We have developed the curriculum of our program based on interviews of students looking for this type of program and have targeted their areas of greatest interest. These classes are small and allow more interaction with instructors and fellow participants. 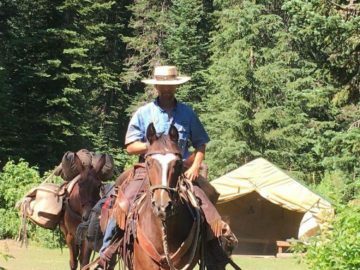 We have also shortened the time of the program recognizing that many of the students have work or family commitments and want a more focused wilderness training program that is shorter in duration.